The inserts are magnetic, so you can swap them out easily. 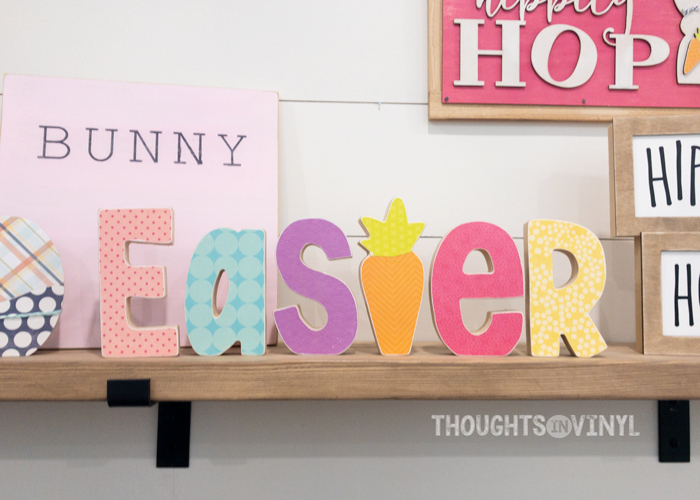 All our Easter Crafts can be found in one spot! Our Life. Our Story. Our Home. We have hundreds of Craft Projects for all budgets! 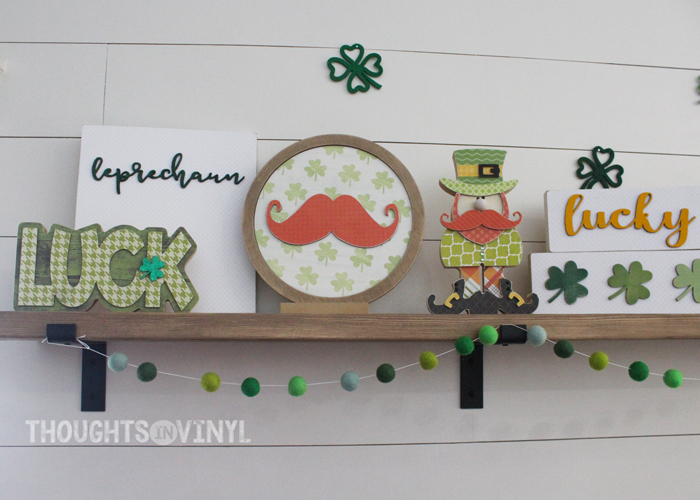 We have vinyl letters, wooden letters, and crafts for most holidays and seasons, and each month we introduce several more craft kits to our product line! Most of our crafts are reversible too! Looking for some fun super saturday craft ideas? Check out our selection and find one today! We will also pay you to host your own craft party...you can invite over all your good friends to make some crafts and memories! And we will pay you to do it! You will also get your own crafts for FREE! Click here to learn how. We also have hundreds of pre-designed vinyl letters and wooden letters kits available too. If you don't see what you need, then click on the "Design Your own Custom Project" button and let us help you create just what you have in mind! Flat Rate Shipping $7.99 any order any size!! Get updates on new crafts and sales!